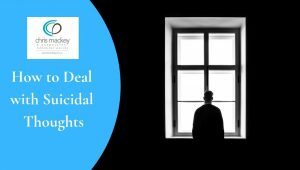 Last year, the suicide rate in Australia increased by 9%. 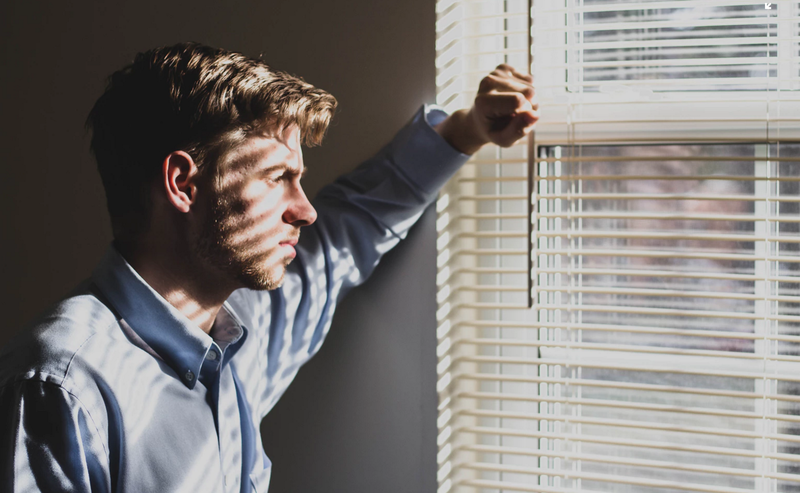 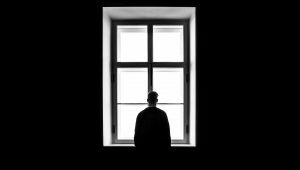 This article emphasises that regardless of how much someone may be struggling, suicide is never the answer as it is always possible to recover from depressive episodes. 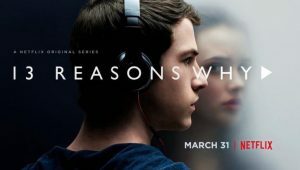 13 Reasons Why – To See or Not to See?